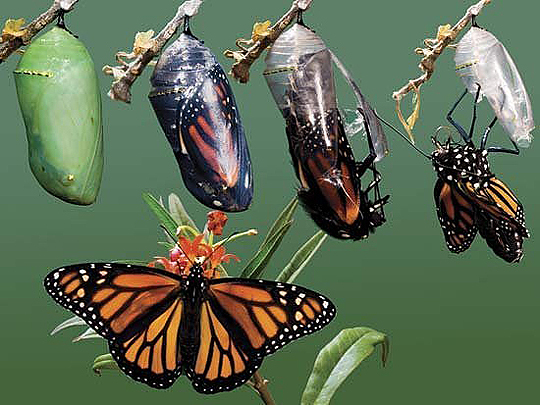 Don’t you just hate when you are waiting for something and waiting and waiting and those butterflies emerge from their cocoon in your stomach? There is a feeling within your body, it’s somewhat like spinning or falling. It makes you take deep breaths, you can’t eat and you limbs are shaky. Yup, that’s the pesky butterflies. I’m still deciding where they go after they take flight in our body. Eventually the waiting period is over and the butterflies disappear. I like to think they secretly flew out of my ears to begin their outside life. This is my somewhat random thought for this wonderful Thursday. It’s only semi random as I have actually hatched butterflies in my stomach this morning and can currently feel them flying in circles waiting to be released. Where do the butterflies go? Do you know the feeling? What was your latest butterfly experience and how many did you hatch? My number today is about 77, yes, 77 butterflies are in my midsection this morning! Like this post, share with friends and follow us too! butterflys are always an omen of happy things. I hope you enjoyed what ever it was that hatched them.